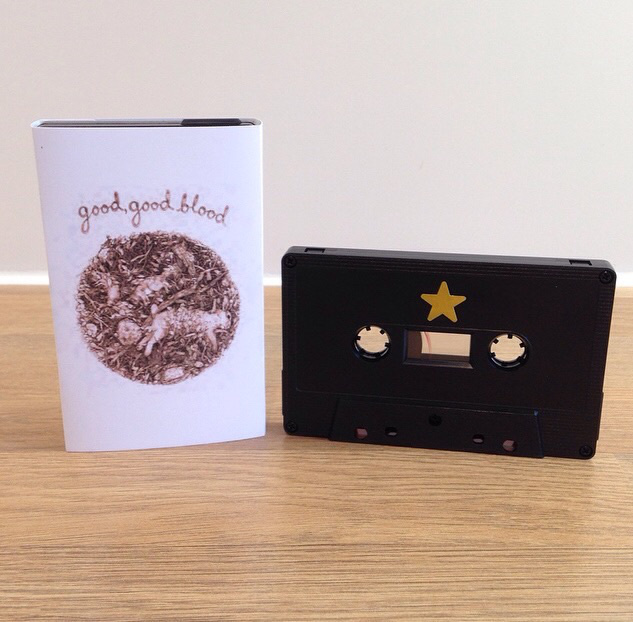 商品カテゴリー: Fox Food Records, Tape. 商品タグ: alternative, folk, lofi. 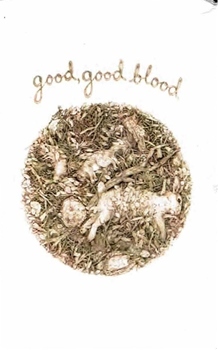 この記事を共有する "Good, Good Blood – Good, Good Blood"